Have you ever had the feeling of sitting in a bar with no idea what to drink? These times are over! 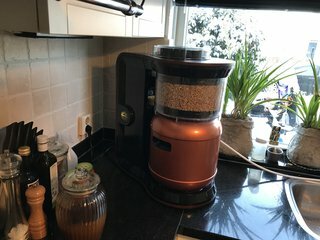 MiniBrew has the solution! 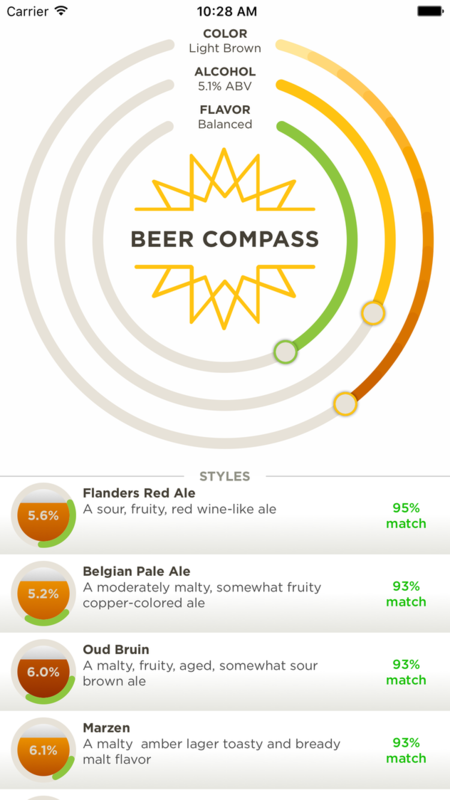 Download the free Beer Compass app from the Apple App Store and you’ll never lose track of what you want to drink. It's the easiest way to discover and choose beers you wanna try and love! 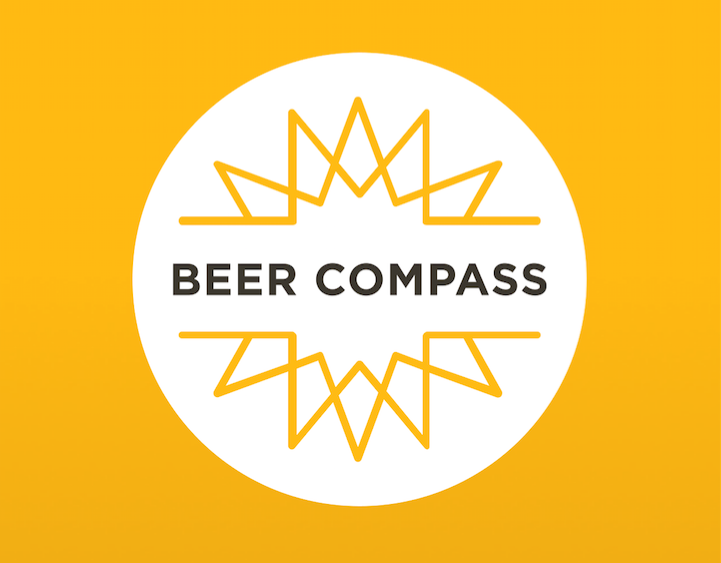 The Beer compass is super easy to use. 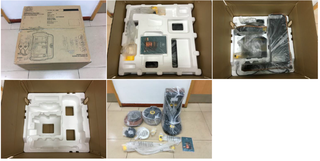 Just choose between you preferences such as beer color, alcohol and flavour and our algorithm finds you the perfect match! 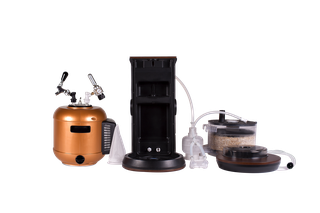 Even better you can discover the next beer style based on your current taste preferences of the moment or learn about other beer styles. And the best of it, next time you ordering beer, you don’t have to rack your brains for the beer you wanna drink when you are at the bar - just ask the Beer Compass! There are a lot of different kind of beer styles but there is no perfect beer style except for the one you are enjoying at the moment! 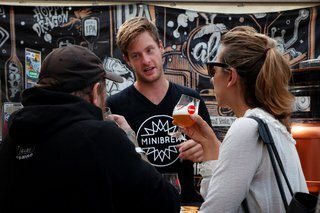 All the information about every beer style you need! P.s. 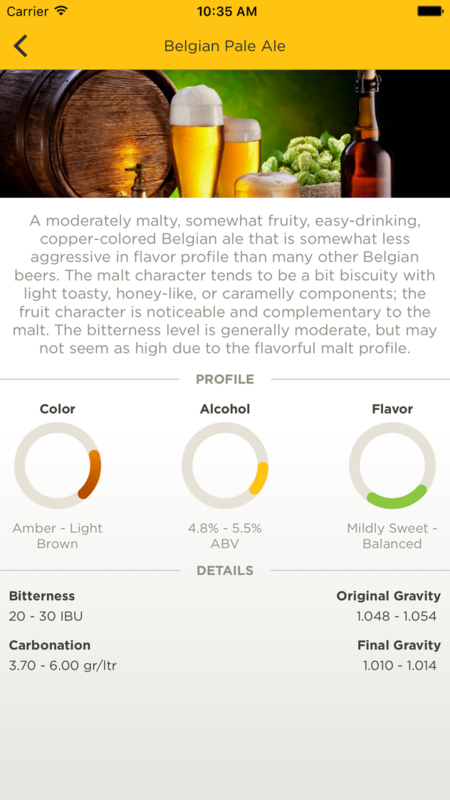 We are working on the Android version… stay thirsty!